control centers, etc. Our groundbreaking solid-state cabinets is more than just a screen. We are perpetually improving our creative hardware technology to offer you the industry’s best reliability, value and customer satisfaction, Come see our many types cabinets being made in our new robotic factory. Posted By: Shenzhen LEDSINO Optoelectronic Co.,Ltd. 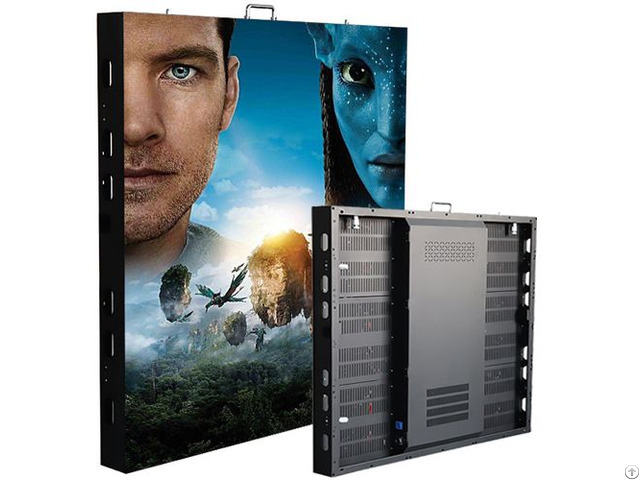 Business Description: Focus on electronic outdoor/indoor led display, rental led display, flexible led display, led sphere display and transparent window display.